It’s always good to look back, if briefly, over the year gone by and take stock, since so often the “busyiness” of business can get in the way of a long-term perspective. We have mentioned some of these milestones in earlier newsletters, such as the introduction of the Danube II and our capacity expansion. Taken together, the various accomplishments we achieved as a company make us proud and very thankful for our many supporters–clients, partners, and suppliers. We want to take this opportunity to wish you all a Happy New Year! In 2014 we formed our Scientific Advisory Board, with Prof. János Szöllősi, PhD, as its first member. 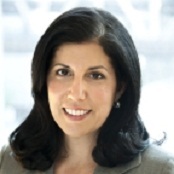 We are pleased to announce that Linda Vahdat, MD, has since agreed to join our SAB. Dr. Vahdat is a leading oncologist at Weill Cornell Medical Center in New York City, where she directs the Breast Cancer Research Program. Dr. Vahdat’s extensive experience in translational cancer research and clinical practice is a great fit to Kinetic River’s mission to bring new cutting-edge diagnostic tools to the marketplace. We have developed a series of seminars on flow cytometry and other biophotonic technologies, which received excellent feedback from attendees. The seminars have been delivered both individually and in combination, starting with “Flow Cytometry 101.” A popular item is the section on Flow Cytometry Trends and Drivers. Dr. Vacca will be delivering a Short Course on this at Photonics West (see below). 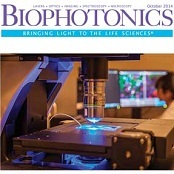 After the “3 Questions” interview issued in the spring of 2014, Biophotonics magazine has published a feature article by Dr. Vacca, “Lessons Learned in Biophotonic Systems Design.” The article explores the emergence of new tools in optical system design using flow cytometry as an application example, and shows how an intuitive, “flight-simulator”-like interface and a virtual optical bench give designers entirely new insights.  In 2014 Kinetic River expanded its presence at conferences and trade shows, exhibiting at BiOS/Photonics West (San Francisco) and at the CYTO Congress (Ft. Lauderdale, FL). 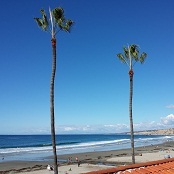 We renewed our commitment to cell analysis as sponsors of the Cytometry Development Workshop, held over the Halloween weekend in San Diego, CA. 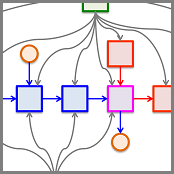 Fluorescence lifetime flow cytometry emerged as a topic of growing interest there. 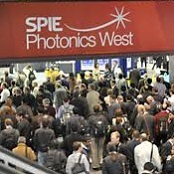 The Photonics West 2015 conference will be held February 7-12, 2015 at the Moscone Center, San Francisco, CA. This year we are co-exhibiting with Qioptiq / Excelitas Technologies in the South Hall in booth 1723 during the Photonics West show (February 10-12). Come by the booth to see our demo, a flow cytometer prototype we designed and built from scratch with Excelitas components. 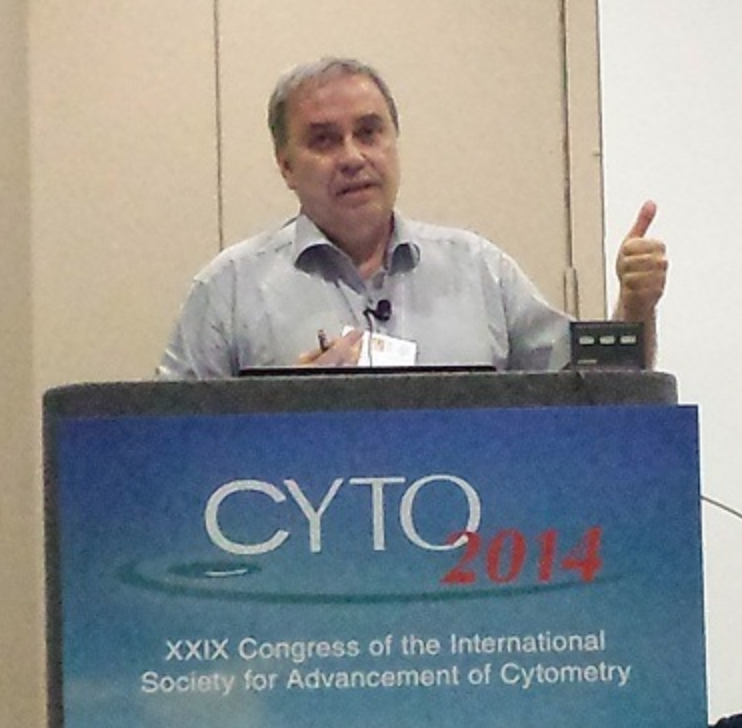 Dr. Vacca will also be giving a new SPIE Short Course, “Flow Cytometry Trends and Drivers,” on February 9, 2015. There will be more news regarding our Qioptiq / Excelitas partnership in the weeks to come. Keep tuned! Also, BioOptics World magazine will be featuring an article by Dr. Vacca and Prof. Jessica Houston, NMSU, on fluorescence lifetime flow cytometry in their Jan/Feb 2015 issue. 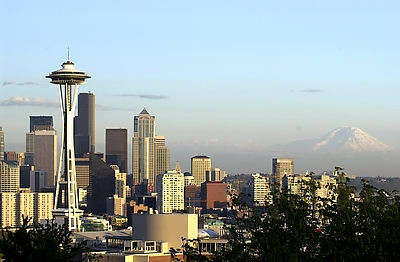 We look forward to connecting with many of you at Photonics West, and as always you’re welcome to drop us a line if you’re in the Bay Area and would like to visit.